The chess pieces assignment was to create the four chess pieces provided by my instructor. 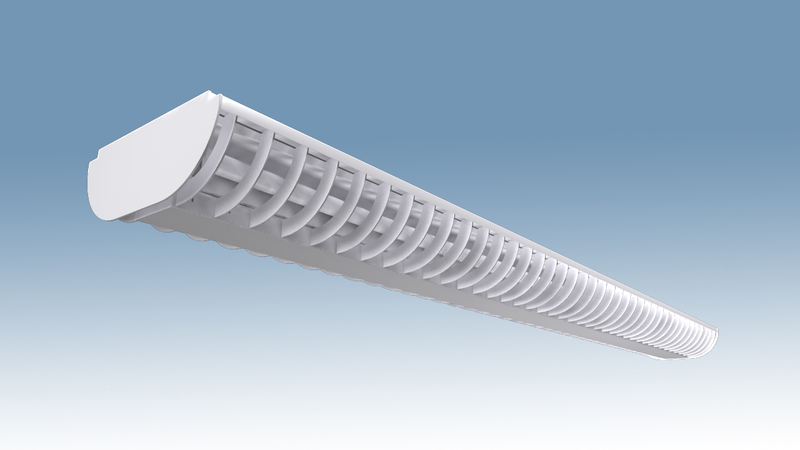 I had to reproduce the pieces using both Illustrator and LightWave Modeler. 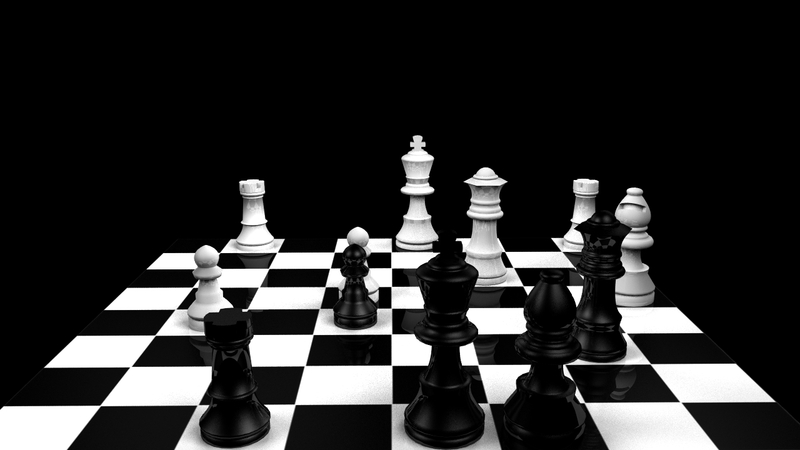 I went back in LightWave Layout to add color, texture, and put them on a chessboard for my portfolio. For the chrome assignment, I had to apply chrome to one of my models. I chose to apply it to my sub-patched hand, since I already had textured my domino and chess pieces. 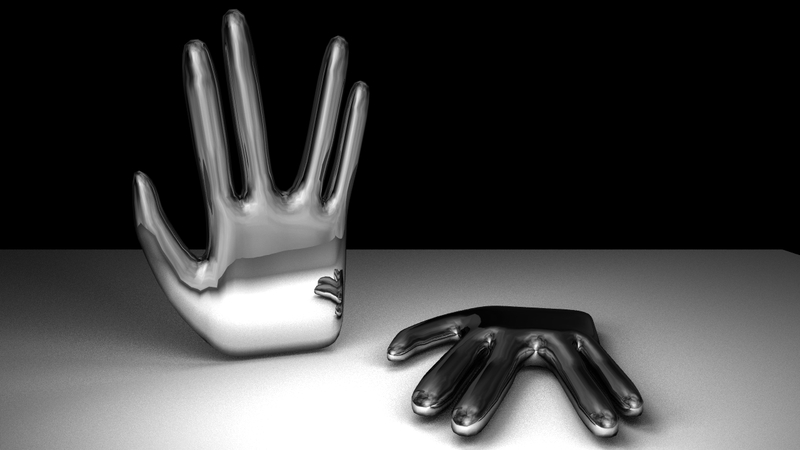 I used LightWave Modeler to create the hand then textured it with chrome in LightWave Layout. The Domino assignment was the first assignment that I used the 3D modeling software LightWave Layout to apply textures to the models that I designed in LightWave Modeler. 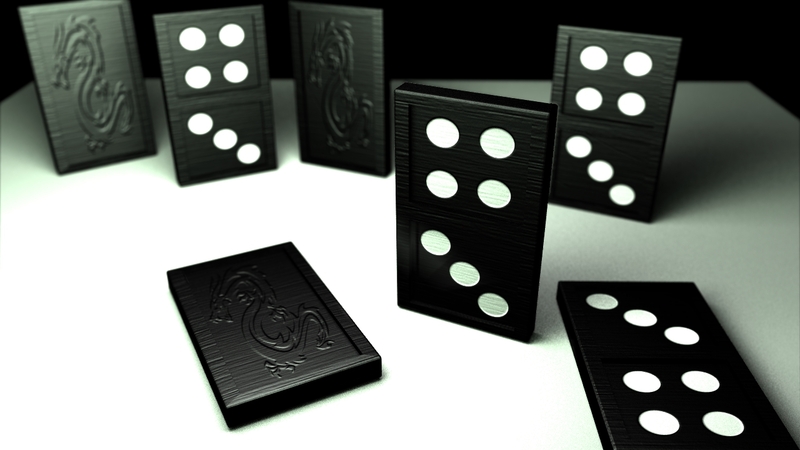 I created these dominos in my 3D modeling class during my fifth quarter of my Associates degree. 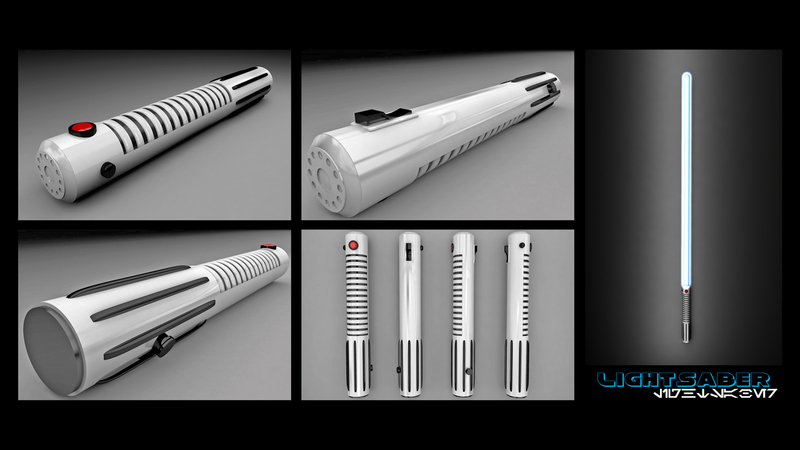 The Lightsaber I modeled over the first intersession break during my Bachelors degree in Cinema 4D. I designed it to add more 3D content to my portfolio and for love of designing. 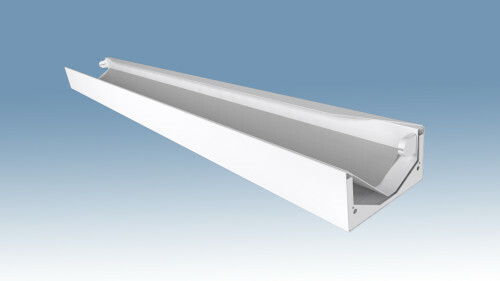 I also designed a short animation for this lightsaber in the video carousel on this page below. The Lego figures was a project I created to add more 3D content my portfolio. 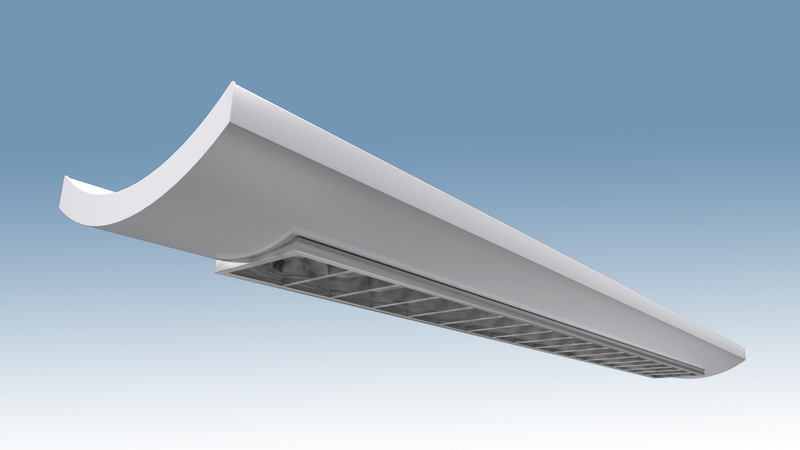 I did the project based on a tutorial that my LightWave instructor had provided to me. I first created the Star Wars Lego Clone Trooper figures over intersession school break and then later I created the set of comic book heroes during my sixth quarter of NEIT. The Lego figures were modeled in LightWave Modeler, then both textured and backgrounds added in LightWave Layout. 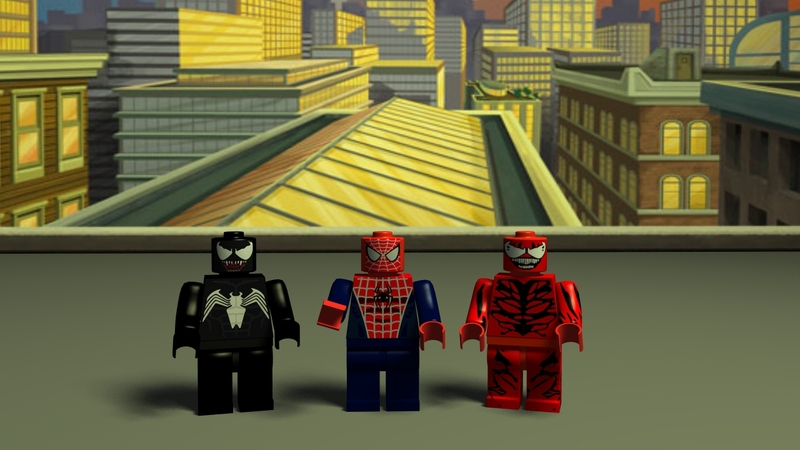 I created these Spiderman lego models in LightWave at the beginning of my sixth quarter of my Associates degree, pretty much right after I had created the Clone Trooper legos to add even more 3D content to my portfolio. I thought that Spiderman and his enemies would be a fun to design for this extra project. 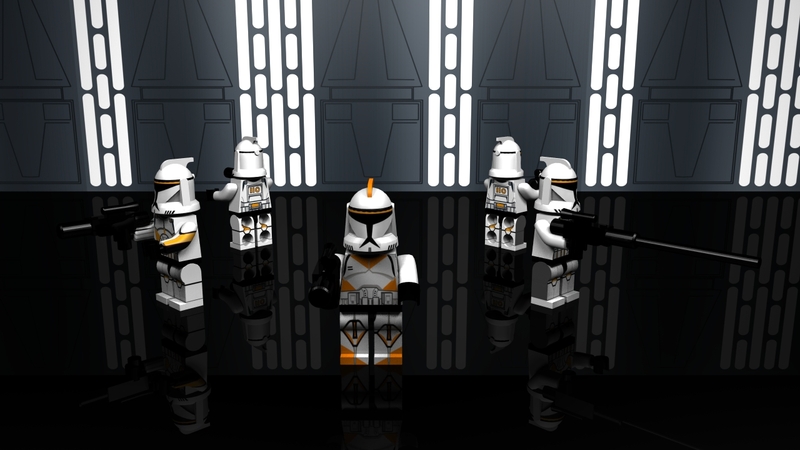 I designed the legos on my own with a little help from the tutorial that I used before to model the Clone Troopers for reference. 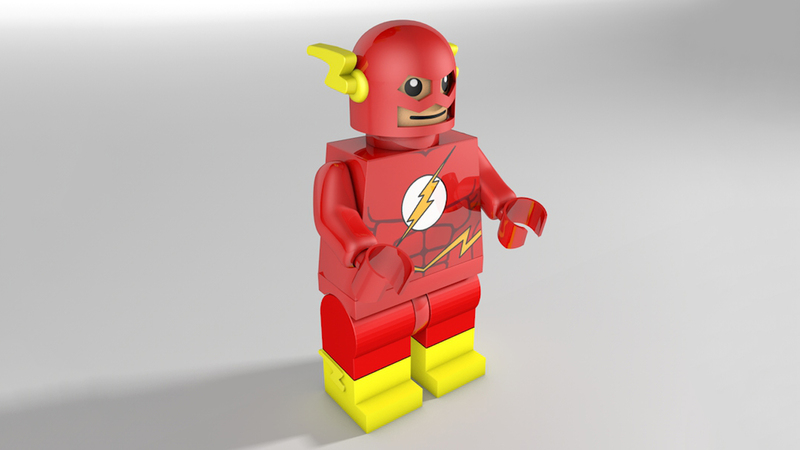 The Flash Lego was for an actual assignment which was designed in Cinema 4D during the second quarter of my Bachelors degree. We did this assignment to see if we could approve upon the lego figures we had created in our Associates degree for those who had done that assignment. For some students this project was the first time they had done it. I thought that this Lego figure was an improvement over my previous attempts and I was really happy with how it turned out. The tie fighter was the first assignment I designed in my LightWave class. The assignment was to make any vehicle fantasy or real and I had to create it using at least twenty-five primitive shapes. I knew at the time that I wanted to do further work on the tie fighter and texture it in Layout. During my sixth quarter I took the tie fighter textured it and created a short video for more content for my portfolio. 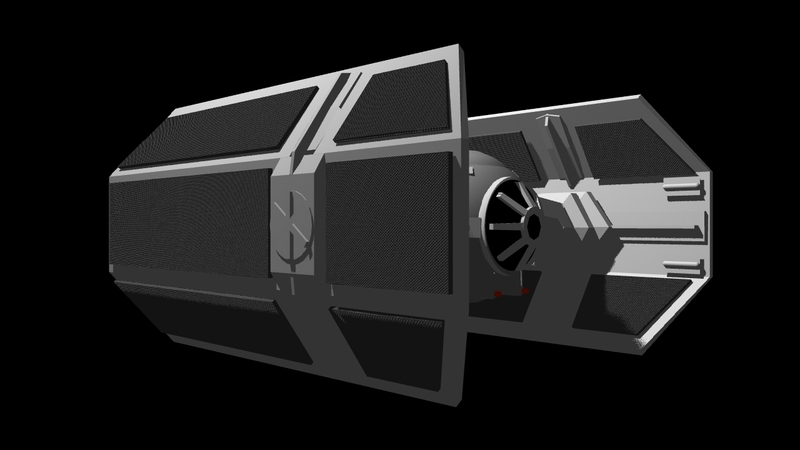 The tie fighter I modeled in LightWave Modeler, textured, and background added in LightWave Layout. Then I brought jpg. sequence into After Effects and added music and sound effects. See the Video Below. This was a package design I created during my Bachelors degree. It was a team assignment and it was divided into three segments, a women’s beauty line, men’s line and a sports line. I chose the women’s line to design. I thought that using a well known celebrity who had a good repetition would be beneficial to help sell the line, because in addition to designing the packaging we had create a marketing plan, and that is why I chose Audrey Hepburn because she was a classic iconic actress who was classy and not a controversial figure. Once we had chosen the name Glamour for the beauty line. I sketched out a logo, then did a quick mock up of it in Adobe Photoshop before going into Illustrator to make the actual logo along with the background, the damask and the texture. In the image above, is the entire beauty line for the women’s edition of Glamour, which includes a spray hair gel, a daily shampoo, a daily body lotion, and a body wash.
To give the Glamour beauty line the high end look that I was going for I chose a black to gray color scheme to give it a sophisticated, elegant feel to the package’s design along with a damask and script font for the logo. Once I completed the bottles labels both front and back I exported them as jpegs from Illustrator and brought them into Cinema 4D to placed on the models. Then I created an environment to place them in for the final outcome. After designing the model for my Tie Fighter in my fifth quarter of my associates I later went back later during the intersession before my last quarter and animated the model in LightWave. I added the Deathstar and a planet in the background to give the the short animation a little something more than just having the tie fighter fly through space. Then I added the the Tie Fighter sound effect along with John William’s “The Imperial March” (Darth Vader’s Theme) from Star Wars the Empire Strikes Back to give the animation its final touch. The Great Pyramid of Giza animation I designed during my Associates program in the software Lightwave, After Effects and Photoshop. I did this in a team with two other students. Two of us did the modeling, while one us of did the voice over. However, we each had to animate our own version of the script that I came up with, make our own titles, and add our own audio tracks for the music. In choosing the subject of the Great Pyramid, most of the examples that had already been done by previous students over the years were mostly tech based in some way, so I really wanted to model and animate something entirely different. So when I had seen this documentary on French engineer Jean-Pierre Houdin’s theory on how the Great Pyramid was built I thought this would be great idea to model and animate and really I wanted to shed more light on his theory because know one knew how the Egyptians built the pyramids and I really believe after seeing the documentary on how they were built that this was how they did it. You can view The Great Pyramid Mystery Solved – National Geographic Documentry at YouTube. The kinetic text assignment was something I was looking forward to because I love kinetic animations and I had known we were going to do one sometime during the Bachelors program. Trying to find a short dialogue for the kinetic was fairly easy, their were plenty to choose from that I really liked, and I went with the Darth Vader’s dialogue from the Movie Return of the Jedi because I am a huge Star Wars fan and the overall length of dialogue fit the requirements for the assignment time wise. I watched many different kinetic text examples on you tube, but I wanted to to do something different. Thinking that Star Wars took place in space I thought it would a really great idea to make the kinetic text in a 3D environment. The stop animation assignment I did during the third quarter of my bachelors program. It was a fun assignment to do because I it gave me a chance to use my photography skills in a different way. Also, having grown up a fan of stop motion movies, especially the Ray Harryhausen movies, it was really cool to do even on a small scale. It was a little difficult coming up with idea for this assignment at first. I thought maybe I could do stop motion with action figures, but my idea for it would take too long for the overall length of the time constraints for the assignment, which had to be under twenty seconds. I thought legos would be a good subject for the assignment and having Anakin Skywalker use the force to put together his ship would be a great idea. 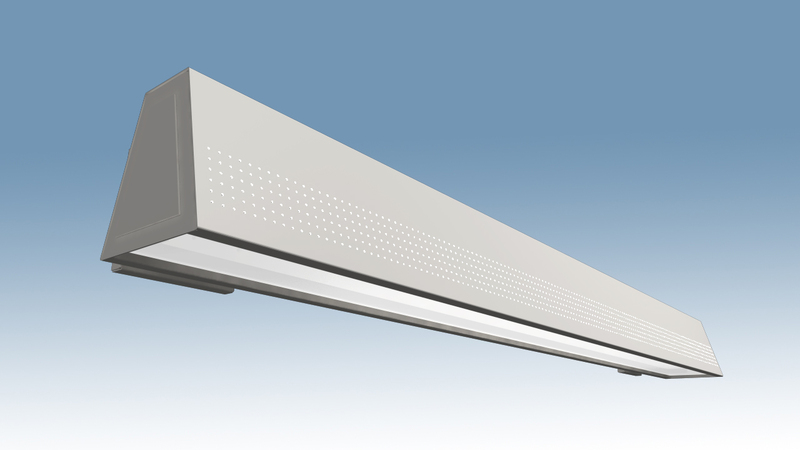 These 3D Renderings here, I recently did freelance work for a company called Day O Lite. They would provide me with the CAD models and I would first open them up in Lightwave Modeler, name the polygons then bring them into Lightwave Layout, texture, light, shadow, and color them. After I would use Adobe Photoshop to put a background in and further manipulate the images as needed. 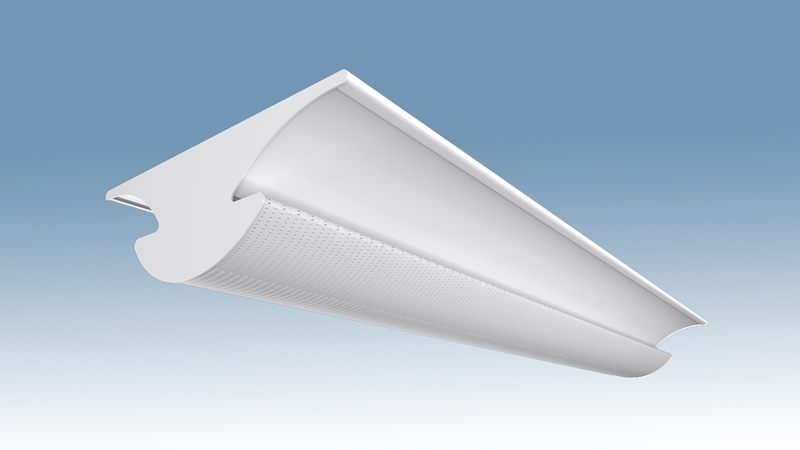 Doing this job for Day O Lite was great for me to get real world experience in the Design field.